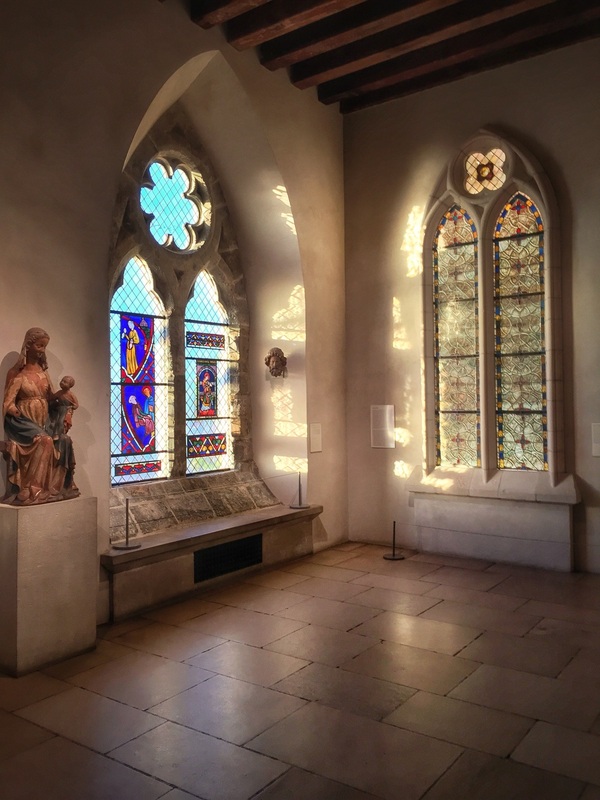 Inspiration at the cloisters Museum — Forrest Harrison Gerke - Artist, Musician and Writer in New York City. Since moving down the hill from the Cloisters Museum in November, I have been a frequent visitor. The museum is a branch of the Metropolitan Museum of Art that houses their wonderful collections of medieval art and architecture, and it's incredibly beautiful. 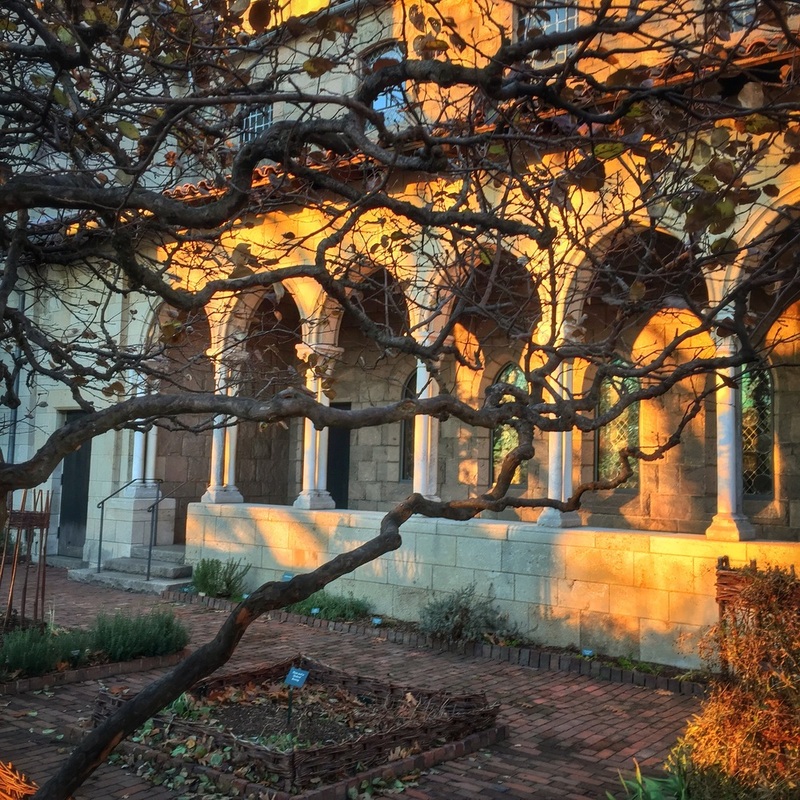 Between the reconstructed Romanesque and Gothic chapels, the illuminated manuscripts, their gardens and collections of painting and sculpture, it's hard not to find inspiration there.